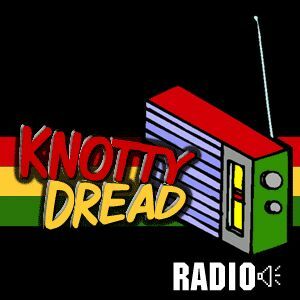 Bigupradio.com presents the KNOTTY DREAD RADIO weekly dancehall show hosted by the mighty Jah Marvin of Knotty Dread Sound. Tune in to hear the best dancehall online every Thursday! Bigupradio.com proudly presents the KNOTTY DREAD RADIO show every Thursday on the 24x7 Dancehall station. The show is hosted by the mixtape king Jah Marvin of Knotty Dread Sound (knottydreadsound.com). The hottest remixes, lastest riddims, new artists, interviews and more are coming your way.